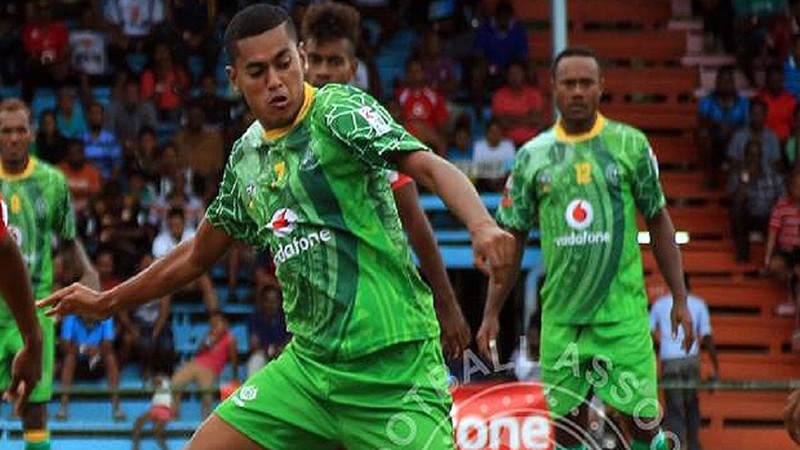 Nadi football mid-fielder William Valentine has applied for his release to join Ba in the coming season. 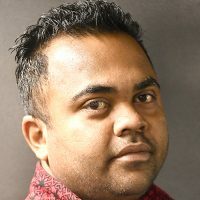 Fiji Football Association Chief Executive Mohammed Yusuf, says they have received Valentine’s application and will process it soon. Valentine is the only player who has applied for release from the Nadi. Meanwhile, Suva Atonio Tuivuna and Bruce Hughes have also applied for the release. Tuivuna is likely to join Labasa while Hughes will return to Rewa. The transfer window closes on the 31st of this month.